What happened to our free time? Why do we still have high unemployment and underemployment in so many areas? Timesizing provides a solution to these problems. 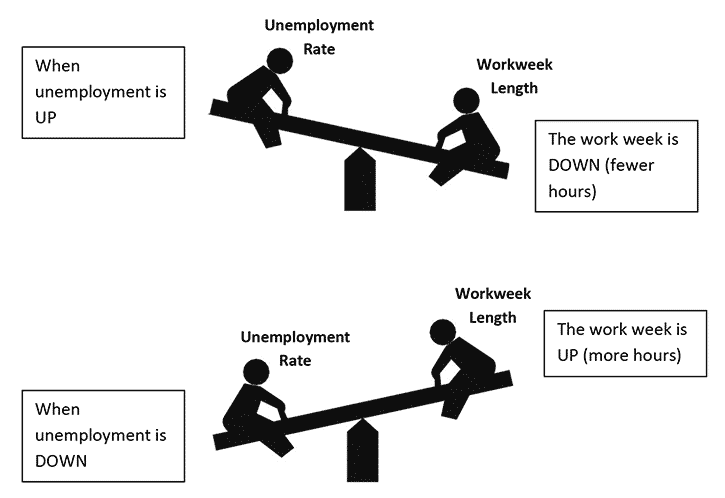 Timesizing pegs the length of the work week to the unemployment rate. When unemployment rises, the work week shrinks. This spreads around the available work and saves jobs. When unemployment drops, the work week gets longer again. The US work week has been stuck at 40 hours since 1940. That’s MORE THAN 70 YEARS of an unchanged work week. 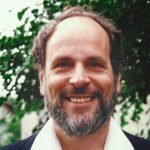 Since 1940, computers, robots, technology, and outsourcing have chipped away at American jobs. A growing population has increased competition for the remaining jobs. [Read more…] about Why Timesizing?